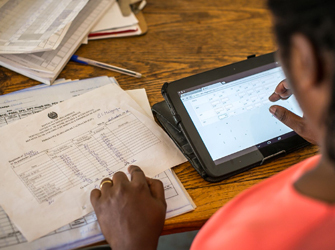 Strengthening health systems in low-income countries requires reliable health information and improved decision-making capacity at all levels. From the onset, OpenLMIS collaborators understood that to meet this goal, an open-source, high-quality, logistics platform was needed. 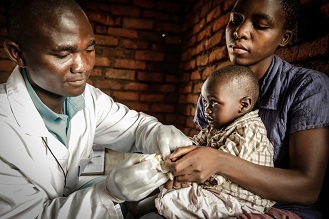 VillageReach is a leading contributor to OpenLMIS, the global initiative to develop shared, open source solutions for managing medical commodity distribution in low- and middle-income countries. Public health supply chains need accurate, timely logistics data from health facilities to make decisions about procurement and supply. Too often this information is inaccurate or simply not available. 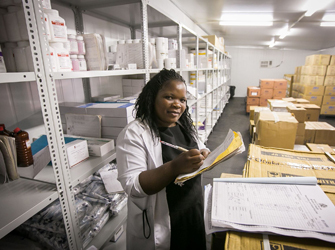 As a result, health systems in many countries continue to experience stock-outs of essential medicines. In many cases, countries have had to build and support their own custom logistics management information system solutions, or rely on costly commercial systems. Globally, this approach is expensive, inefficient, and often results in inadequate solutions that become increasingly difficult to maintain over time. 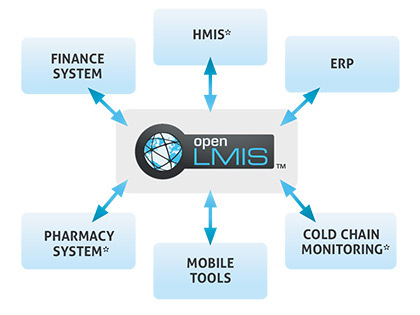 OpenLMIS is a new, cost-effective solution purpose-built to address the data visibility challenges of low-resource environments. Centralized reporting across all levels and programs: Supports decision making with easy access to accurate system-wide data on stock on hand, requisitions, orders, and deliveries. Reduced Support Costs: Web-based system eliminates the need to install and maintain desktop applications, requiring only a basic internet connection. Improves Data Accuracy: Eliminates time-consuming manual calculations by automatically calculating replenishment quantities. 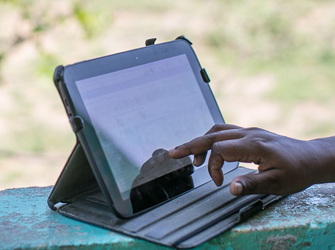 Globally, OpenLMIS manages data for over 10,000 health facilities across 7 deployments: Mozambique (2012), Tanzania (2013), Zanzibar (2014) Zambia (2014), Benin (2015), Cote d’Ivoire (2015) and Malawi (2017). The OpenLMIS Community continues to track results as more systems are deployed in more countries and use case data is reported back to the Community. What Lies Ahead- …In the coming year, we will work with national and provincial policy makers to continue the national discourse on system optimization.